A tricycle for Molly who loves to play outside! Molly is such a sweet and sassy little diva! She has so much expression and is very outgoing. She loves to be outdoors and she is a big pet lover! She treats her family pets like her babies, very loving and nurturing. 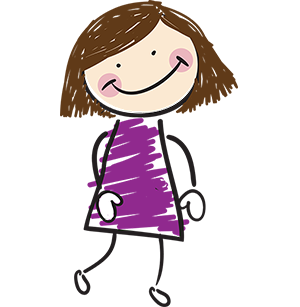 Molly is a strong willed little lady, born with natural leadership abilities. A World For Children requests this wish for Molly. *OSW Account grants the wish for Molly! Thanks *OSW Account. One Simple Wish sends the gift to the A World For Children for Molly. Molly receives the gift from A World For Children! "Molly loved her adorable bike! Thanks OSW. She was able to take it home with her, as she recently successfully reunified with her family. You made her Christmas in care special!! Thank You"
Want to Help Children Like Molly?